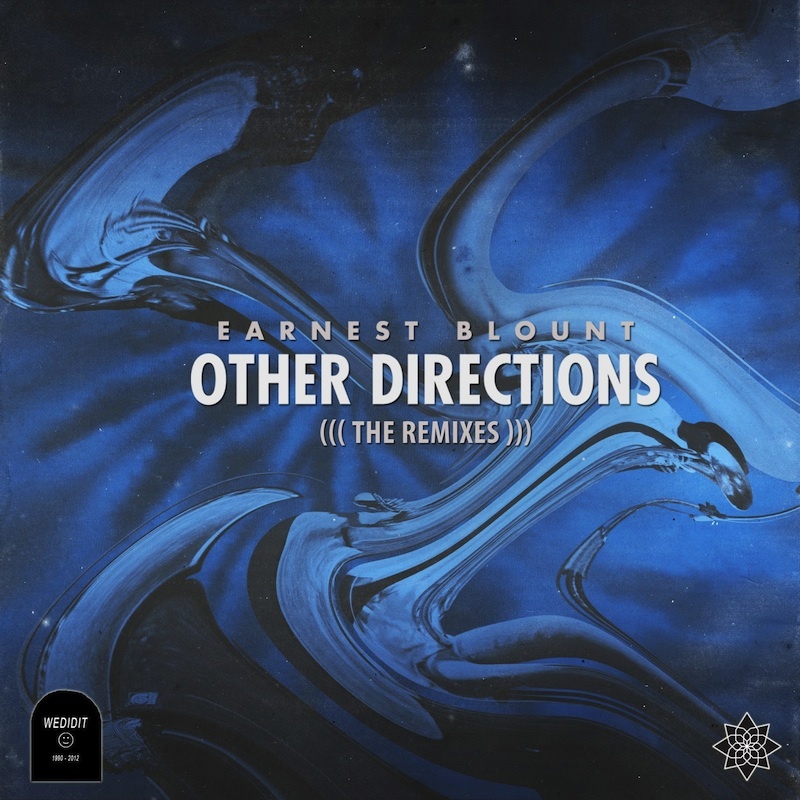 Other Directions (Remixes) presents remixes to Earnest Blount’s 2012 EP. “Other Directions” received features from the likes of XLR8R and a glowing review from Mary Anne Hobbs who called it “the most extraordinary record I’ve heard in a long time,” and tapped Blount (aka Ian Simon) to provide an exclusive mix for her XM radio show to promote the EP. 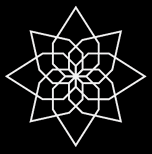 Presented by Teaching Machine and WeDidIt Records, “Other Directions (Remixes)” showcases Simon’s friends and colleagues tackling the lead single “You Tope, Ya?”, and the shimmering “Looseleaf Head-Full”. The remixes come from Simon’s fellow WeDidIt member and middle-school friend Juj, Atlanta juke duo Broodlings, and modern funk stalwart BENEDEK.